← Vote for Best Established Author in the AusRom Awards! The book is called TIME FOR THE BEACH, and will be officially released on 1st January 2015 but should be in stores about a week before Christmas, making a perfect Christmas gift! 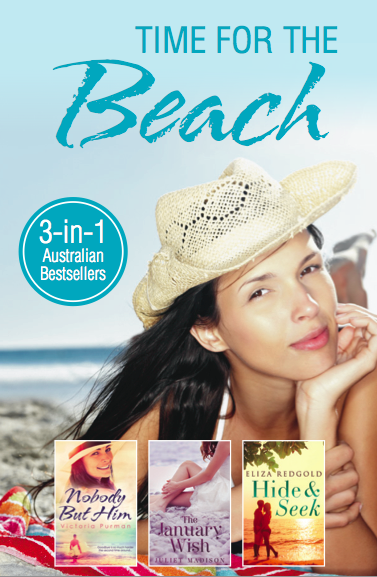 This is an Australian release published by Harlequin Australia and will be available in BigW stores and Target. If you see it in the wild please take a photo for me! 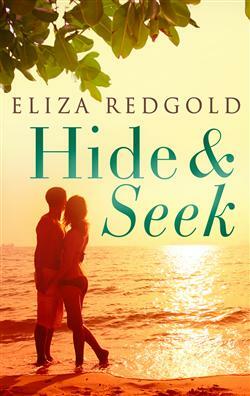 I’m sharing this exciting book with two wonderful authors: Victoria Purman and Eliza Redgold. Here is the summery cover! 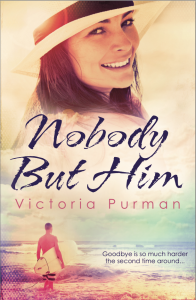 She didn’t expect to run into her first love… or to fall back in love with him! At eighteen, Julia Jones left for the city with a head full of grand plans for an exciting life that certainly didn’t include her home town of Middle Point – a main street with a pub – or Ryan Blackburn. He thought he knew all there was to know about the birds and the bees, but he’s about to get schooled. A little birdie tells Hope Buchanan that American hotel developer Sullivan O’Dare isn’t just in town for a holiday. As the manager of Hot Tropics Bird Sanctuary, Hope has more than a vested interest in protecting natural habitats. Hope pulls out all the stops to convince Sullivan to come out with her to the WA bush, with its beautiful trees and unique wildlife. Surely the stunning scenery and a dose of ‘Broome time’ will show him what is at stake. But what is initially about saving the Sanctuary soon becomes about finding a connection. Could it be that Hope has finally found the bird of a feather to form her own flock? Maybe you’d like to add TIME FOR THE BEACH to your Christmas wish list, and I’m sure you have some friends or family members who would love to receive a gift of three beach reads in their Christmas stocking! Remember, it will be a limited edition release so once they’re sold out they’re sold out, so get in quick before Christmas or early in the new year! 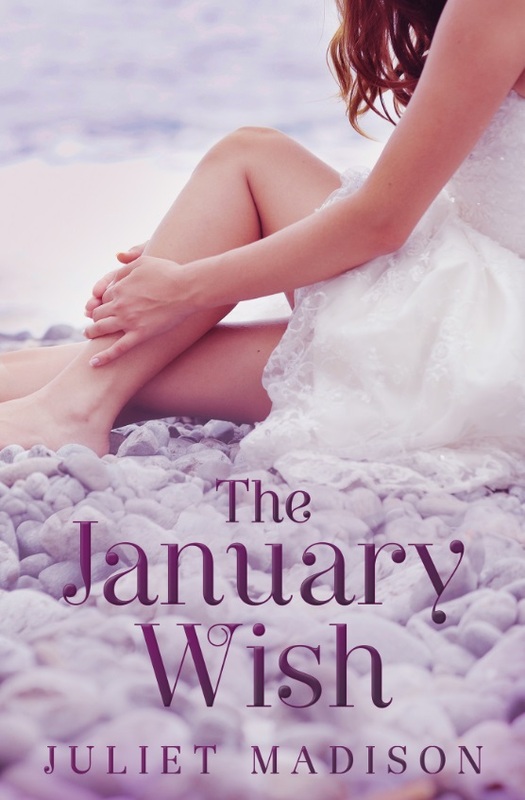 *The January Wish is the first book in my loosely linked Tarrin’s Bays series. February or Forever is also available as an ebook, and Miracle in March will be releasing in March 2015. Posted on November 15, 2014, in Announcements, Book Covers, Books and tagged bestseller, coastal romance, cover reveal, print book, Tarrins' Bay Series, the january wish. Bookmark the permalink. 6 Comments. Wow!!! Congratulations!! I will certainly be looking for it as it will be a perfect gift for family members.